Spiders have been invading homes in Illinois since there have been homes in Illinois. They like the warmth, the proximity to water and the abundance of prey. Some spiders wander inside accidentally, but there are a few species who prefer to live indoors. If you have spiders in your home, do not antagonize them. Though most spiders aren’t poisonous, they all know how to bite. Wolf spiders look pretty scary, but they’re not terribly dangerous to people. 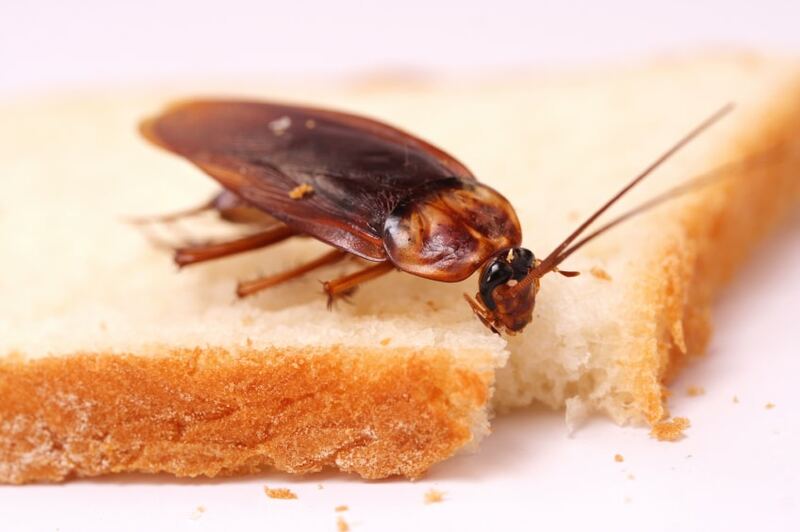 They can quickly colonize your home. If you see a wolf spider, it’s a safe bet that there are others in your home. Wolf spiders have a one-inch long body and two-inch-long legs. Daddy long legs have a small body and very long legs. 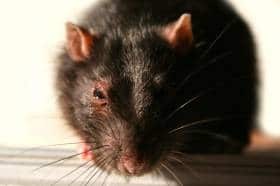 They prefer dark corners and places like basements and attics. They weave wide webs that cover a large area. They nurse their young for only one week before they leave the nest. Daddy long legs aren’t poisonous, but they multiply quickly. 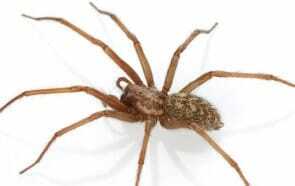 The brown recluse spider is poisonous. Its bite is harmful about 10 percent of the time. 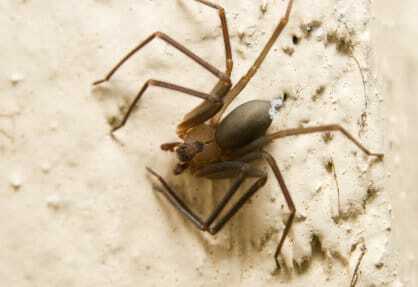 As the name suggests, the brown recluse spider seeks out secretive locations to spin its web. It does not like contact with humans. If you have spiders in your home, it’s important to hire a professional to get rid of them. 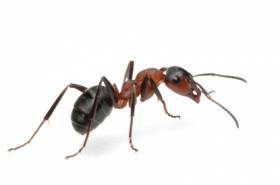 Pest control companies know how to handle pesticides carefully so that they’re safe around babies, children and pets. They know the correct method for destroying any type of spiders that may have invaded your home.